I'll make a stop down in "Big D"
It's so much fun for you and me ! 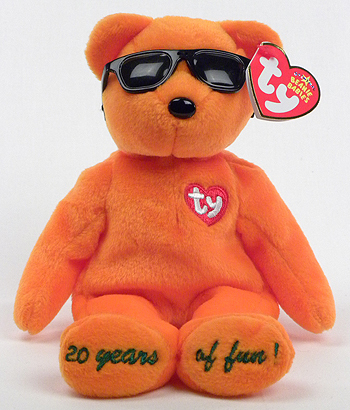 There were five other Summertime Fun bears as exclusives for the Summer 2006 Toy/Gift show season. They were for Atlanta, Chicago, Los Angeles, New York, and Toronto.